Yellow or 6000k HID Fogs. View Poll Results: What's your preferrence, Yellow or Clear? Let's say you have an unlimited number of HID bulbs/color temps at your disposal... knowing what you all know now and what you have seen in person- what is the ideal setup?? Ok- but 6k is blue, 3k is yellow. does the ground have green light? Nope, there's a pale yellow where the lights overlap. I guess the fogs overpower the lows. 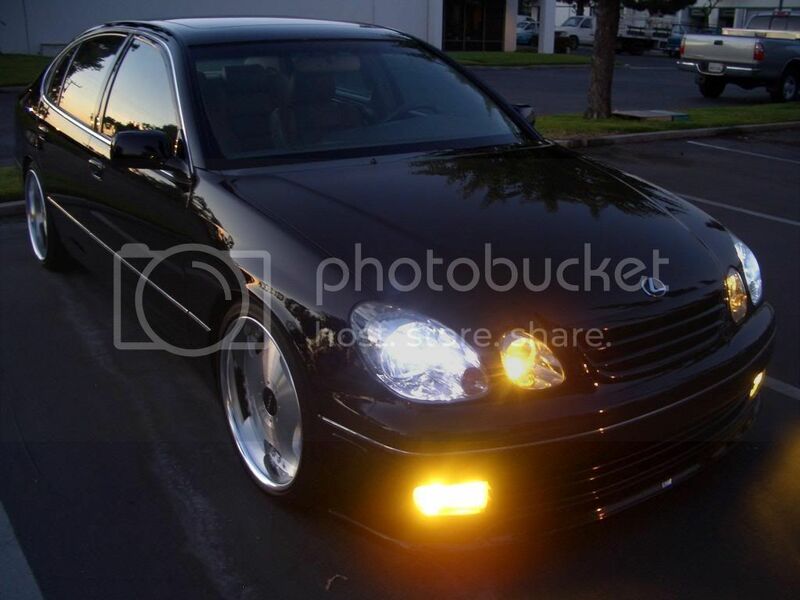 I say 5000k in the lows and 5000k in the fogs with the yellow housing that way you can switch it up if you like. I would go with the white HID. I have 5k white in my fogs, and it just sets the car off at night. Perfect match with my led corners, park lights, and factory HID. Yellow is mellow & white is bright. I'm debating white or yellow fogs. I currently have 6000K low beams and yellow bulbs in the fogs but can't decide which HID to get. Just get both yellow and clear housings and get a 5000K HID kit. Quick Reply: Yellow or 6000k HID Fogs.